Every year, it seems that landlords and property investors have new pieces of legislation to get their heads around, and 2018 was certainly no exception. 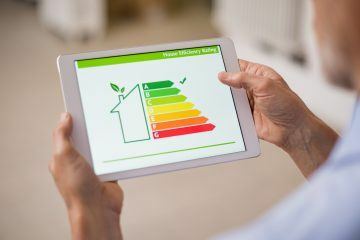 Back in April of last year, the rules around Energy Performance Certificates (EPCs) were adjusted to make it illegal for landlords to rent out properties that had an F or G rating for energy efficiency in new tenancies. Just a few months later, we also had the extension of licensing for HMO properties. Previously, homes only required a licence if they were occupied by five or more individuals and the property was over at least three storeys. However, the property size clause was removed, meaning any HMO with five occupants needs a licence. In addition, new rules covering the minimum sizes of any bedrooms were introduced. LendInvest welcomed both the EPC and HMO licence changes, for the simple reason that both will lead to the raising of standards within the rental market. 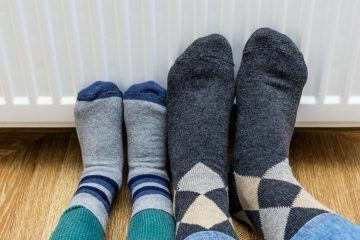 There is no reason for tenants to have to get by in cold, non-energy efficient homes, nor should they be stuck in overly cramped, poor-quality HMOs. The private rental sector plays a key part in providing for national housing needs, and it can only properly fulfil this function by operating responsibly and professionally. While it may have been difficult for some landlords to adjust to the ever-shifting requirements they face, the truth is that these sorts of changes will ensure that the properties available to tenants in the future are of a much higher quality, and encourage landlords to treat their rental properties in a more professional manner. The EPC changes may have had a somewhat limited impact thus far, simply because they only apply to new tenancies. This is being extended to all tenancies from 2023, however, so the full impact is really still to come. There is some evidence that increasing numbers of properties that you might class as doer-uppers are going onto the market because the owner is a landlord of a property that doesn’t meet the EPC requirements – opting to sell up rather than do up. With the adjustments to the HMO requirements, we have already seen a host of fines levied by local authorities, with those penalties running into the tens of thousands in some cases. As such, these legislation changes may not simply drive up standards among rental properties, but also push out some of those non-professional landlords for whom property was simply a lucrative sideline. It’s no secret that the dinner party landlord, who speculated on property investment during the boom years, has been turned off by various regulatory and taxation changes in recent years, such as the stripping back of tax relief and the additional Stamp Duty charges on second homes. 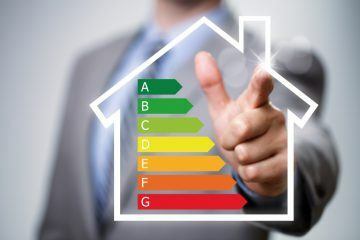 The EPC and HMO requirements will simply continue this trend, leading to a rental market dominated by professional landlords who see property as their sole business. There is no doubt that these legislative changes are aimed at increasing the professionalism of the rental sector, delivering a higher quality of property for tenants across the country, and that’s an attitude that LendInvest strongly supports. But, if they are to deliver lasting change, legislation is not enough. Local authorities need to be provided with adequate resources to ensure they are able to properly monitor the HMO situation in their area and ensure that requirements are being met. There are some doubts that this will happen, though. 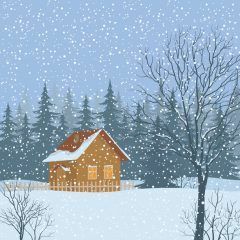 A month after the new rules were introduced, a landlord insurance provider submitted Freedom of Information requests to a host of local authorities in densely populated areas. 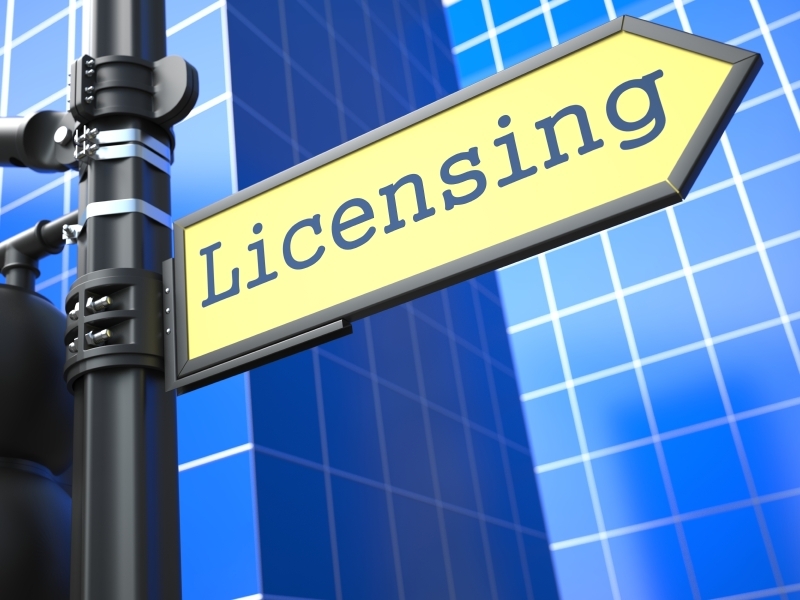 It found that as many as two-thirds of authorities had no idea how many unlicensed HMOs were operating in the area, while a third were unsure how many properties now fell within the scope of the legislation and so required a licence. While the Government has promised a £2m fund for councils to use on enforcement work, there is a danger that this will be spread so thinly across England that it will really make very little difference to already stretched local authority teams. Clearly more needs to be done. If we are to drive up standards in the rental market, then it’s not acceptable for HMO enforcement to be subject to effectively a postcode lottery.